In the 1920s, the legendary Spanish painter Pablo Picasso was driven to move away from cubism and paint in the style of the classics, just to prove that he could. Having always been at the forefront of modern perfumery, the equally iconic house of Mugler have decided to make a similar move with their latest collection of fragrances: Les Exceptions. 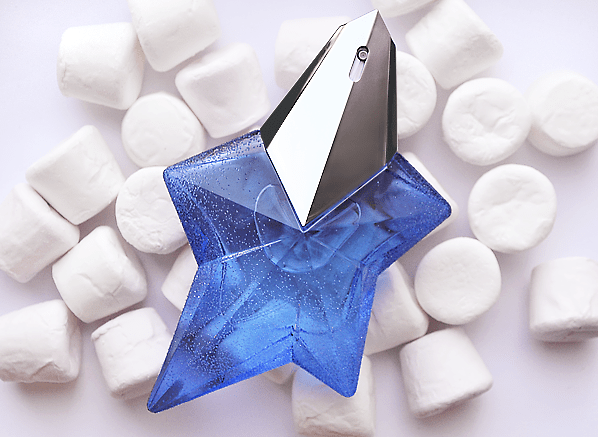 Mugler create bold, extra-terrestrial fragrances that are far removed from the tropes of modern perfumery. They do not follow genres or olfactory families, they create them, having famously crafted the oriental gourmand genre with Angel, the solar woody genre with Alien and the, err, well, whatever genre you could classify that weirdo, Womanity as – bioluminescent fruit, perhaps? In fragrance Mugler are the leaders, not the followers. 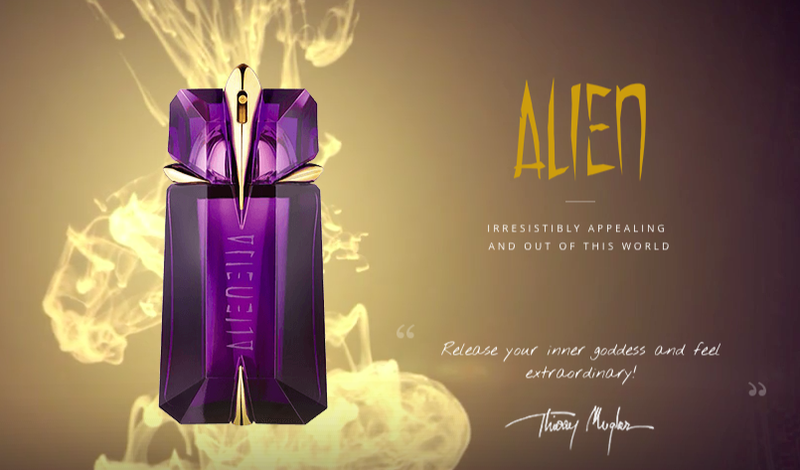 Thierry Mugler’s summer edition of Angel from last year, ‘Angel Eau Sucrée‘, is back and I couldn’t be more pleased. Eau Sucrée is my candy crush – she pairs Angel’s signature accords of patchouli and vanilla with a whole heap of sugary treats, namely raspberry sorbet, meringues and candy floss. The result is as delicious as it sounds, and it makes for a slightly unusual take on the summer fragrance, where lighter gourmand nuances are showcased rather than citrus. Click here to head on over to Escentual to read my full review (P.S. the bottle has changed for 2015, but the scent remains the same as last year’s).